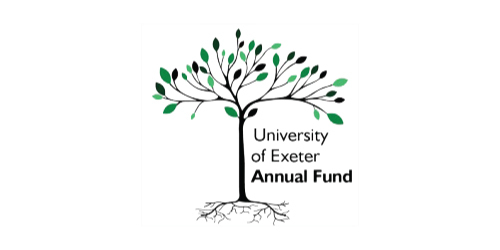 The Annual Fund raises unrestricted funds from alumni, parents, staff and friends of the University to support projects which enhance the student experience across our campuses that would otherwise not receive funding. The Annual Fund seeks support each and every year from both existing and new donors. EUSC have this year received funding to run our access to Long Course Training Project. This aims to provide long course training opportunities to the whole club in the run up to BUCS long course.